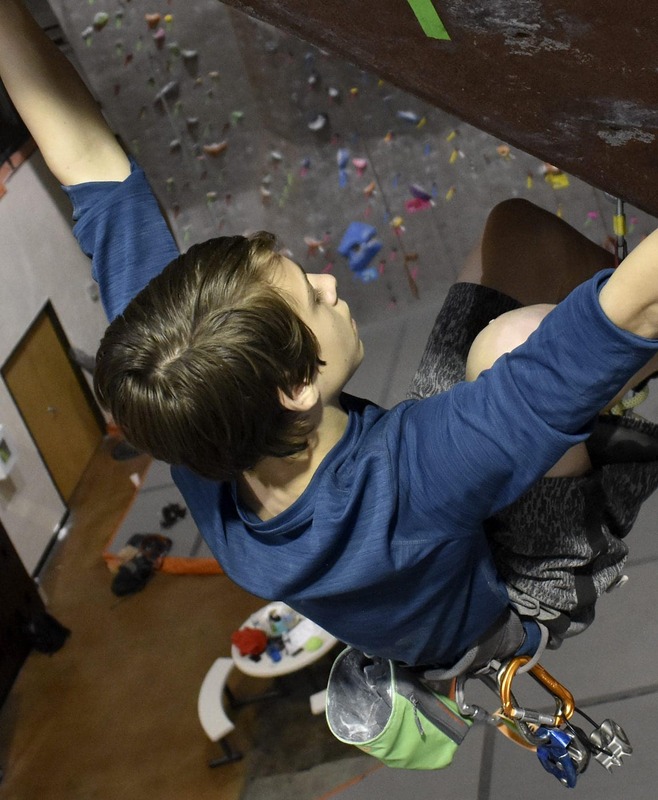 Interested in taking your lead climbing and belaying skills to the next level?  Vertical Rock’s one of a kind class will demystify how to safely catch first-bolt falls, how to push your grade with confidence and extend your endurance by climbing more efficiently and resting properly, as well as how to effectively ‘boink’ back up your climbing rope after a fall. Join our lead staff for around two hours of hands-on instruction that will take your leading to greater heights! This class takes place the 3rd Wednesday of every month.